A new study released Wednesday shows kids who just made the cutoff date for kindergarten entry are more likely to be diagnosed with attention deficit-hyperactivity disorder, commonly known as ADHD. Harvard Medical School researchers examined data from 18 states which required children turn 5 years old by September 1 in order to enroll in kindergarten. Kids born in August could be 11 to 12 months younger than their classmates who were born in September. Furthermore, younger students are more prone to receiving longer, more intensive medical treatments for ADHD than older classmates. That especially surprised the study's main author, Timothy Layton, an assistant professor of Health Care Policy at Harvard Medical School. "The difference in normal behavior between a 5-year-old and a 6-year-old is actually quite large," Layton explained. "But that's probably not something [teachers] are really thinking about. They just observe that they have a class of children who are about the same age, and they may attribute frequent misbehavior to ADHD rather than to normal variation in child behavior based on age." Layton says his interest in this data came largely out of concern for his own son, Soren. "The difference in normal behavior between a 5-year-old and a 6-year-old is actually quite large." Massachusetts allows school districts to determine their own cutoff dates. The vast majority have cutoff dates between Aug. 1 and Sept. 8. Though his son has not been diagnosed with ADHD, Layton worries both that young children are being misdiagnosed, and also that the long-term consequences of such intensive treatments for ADHD aren’t fully understood. Those concerns may resonate with Meaghan O’Neill, who has firsthand experience living with a child struggling with ADHD. Her 12-year-old son Nick was diagnosed when he was in the third grade. She said she hopes this study prompts some re-evaluation of how children are diagnosed with ADHD and how their behavior is viewed by teachers and parents alike. Layton also expected there could be a shift in how parents would choose to enroll their children in schools as a result of these new concerns. He thinks more parents will start opting to hold their children back a year if they’re close to a cutoff date, as he did with his son. But whether or not parents hold their children back more frequently, Layton hoped this data will encourage doctors, parents and teachers to view child behaviors with more context. "My hope is that when parents come in and say 'my kid's teacher says he has symptoms condition consistent with ADHD,' that the physician pauses," Layton said. "And if that child had a summer birthday, they say, 'Wait a minute. Let's consider the child's age relative to their their cohort.'" Correction: A previous version of this article stated that children born in August could be 11 to 12 months older than their September-born classmates. It should have said "younger." We regret the error. 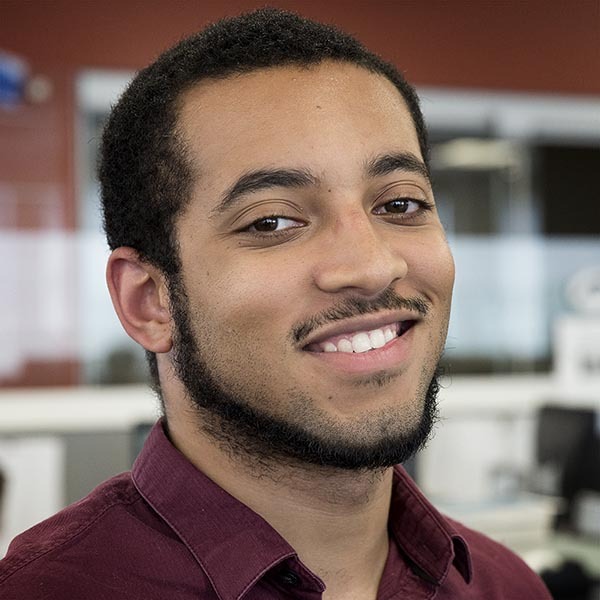 Khari Thompson joined WBUR as a radio production fellow at On Point in July 2018.